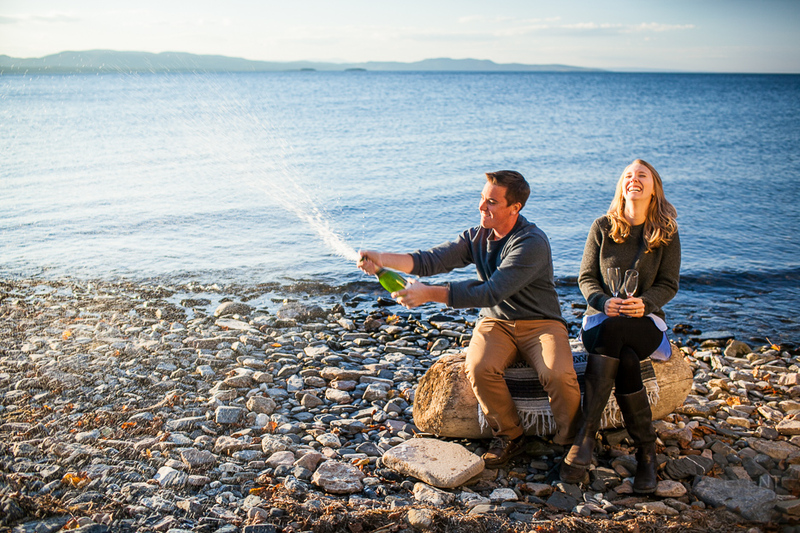 Ashley & Kevin’s engagement session at All Souls Interfaith Gathering and Shelburne Farms by Vermont wedding photographers in Burlington. Wedding photographers have a unique relationship with their clients – because we are hired for one of the single most important days in your life, careful preparation is required in the weeks and months leading up to the big day. We only work with a limited number of couples every year, and work closely with each one to craft a package suited to their needs. We make sure everything is in place, locations scouted, and details noted several weeks before the wedding. On the day of, we’re ubiquitous yet stay under the radar. We’re there to help you out if you need us, and we work extra hard to create a careful balance of candids, details, formals and landscapes, with emphases on emotion, action and creative portraits. At the end of the day, our couples are often exhausted but exuberant, and can’t believe how fast the day flew by. In the weeks after, they anxiously wait as we select and retouch several hundred of the top images from the wedding. A ‘best of’ slideshow and web gallery are posted, and we always recommend that you look at your images together for the first time to relive the day. We’re always working to improve and refine our process, and our commitment and creativity show in the stream of accolades and over-the-top reviews from previous clients. We invite you to check out our work for yourself, and wish you the very best as you move forward in your journey together. 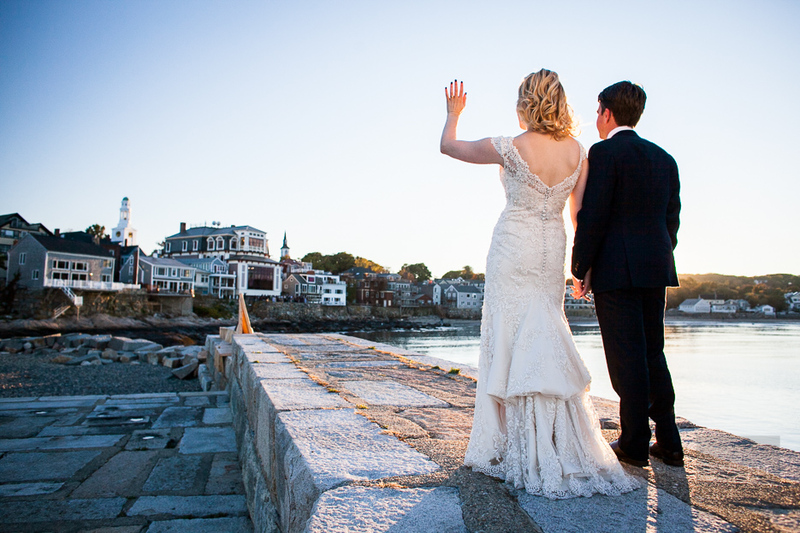 Kate and Jon’s wedding at the Shalin Liu Performance Center in Rockport, Massachusetts by Wedding Photographers at Eve Event Photography.